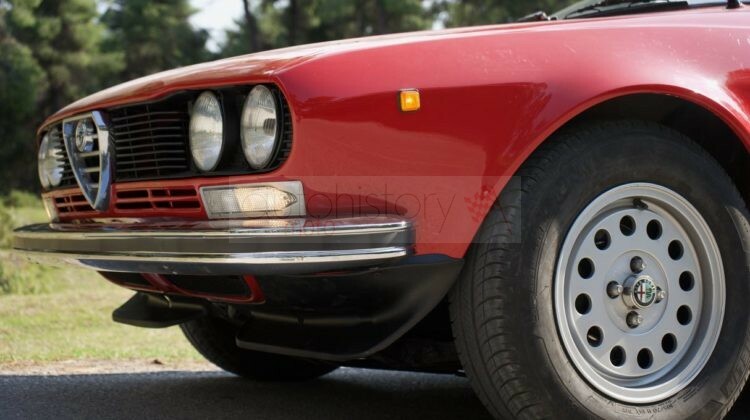 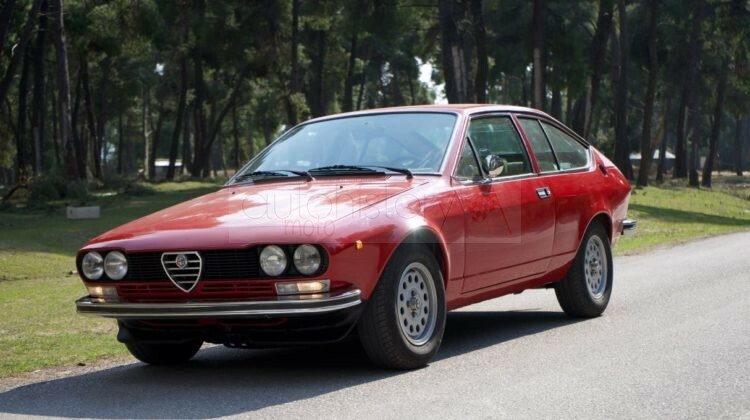 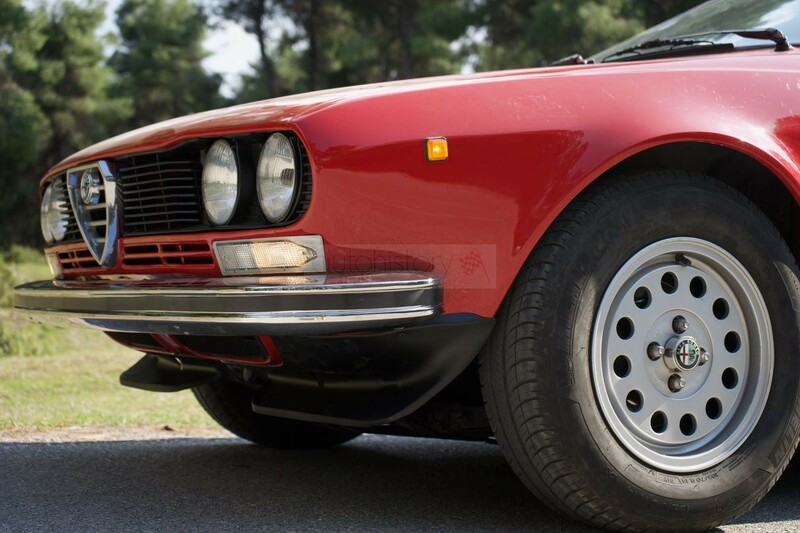 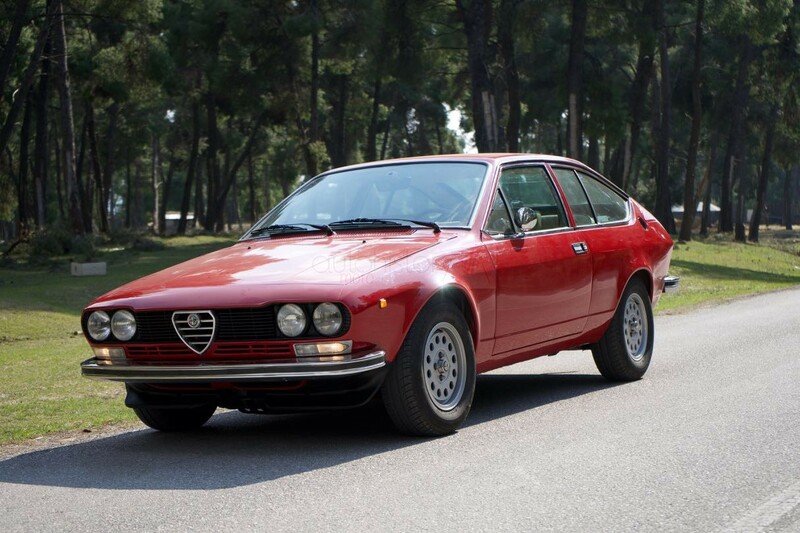 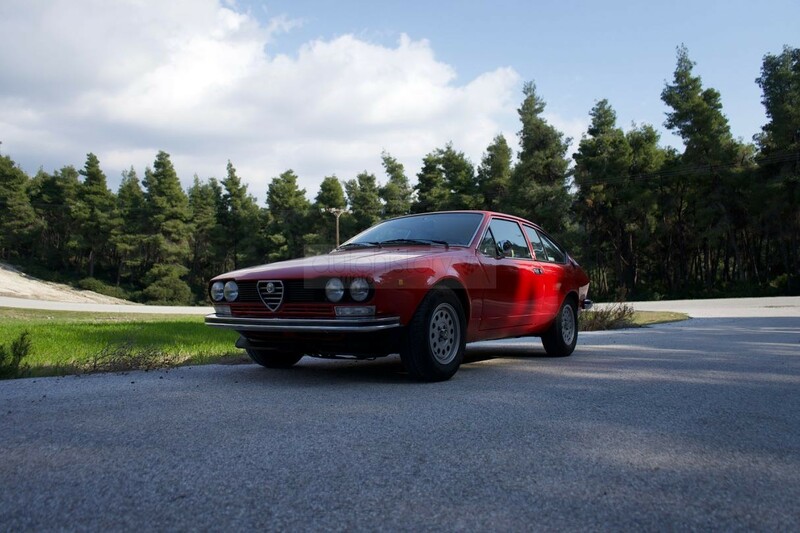 One of the most characteristic Italian coupes of all times, the 116 series Alfetta is a true grand tourer with an aggressive stance and an unmistakeable Italian identity. 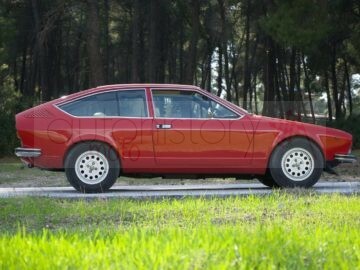 Its beautiful figure is reminiscent of the characteristic lines of the 1970’s, with a low body and a wedge-like shape. 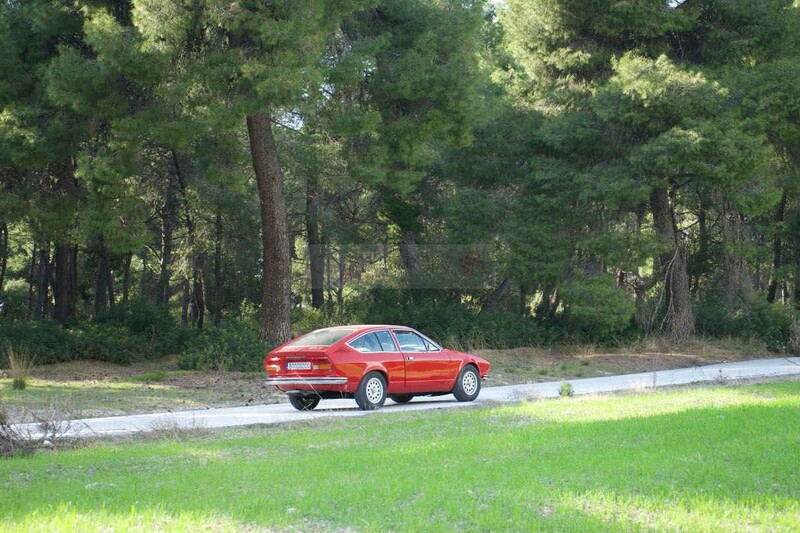 This example has been kept in a garage for years hidden somewhere in Greece, with minimal signs of rust. 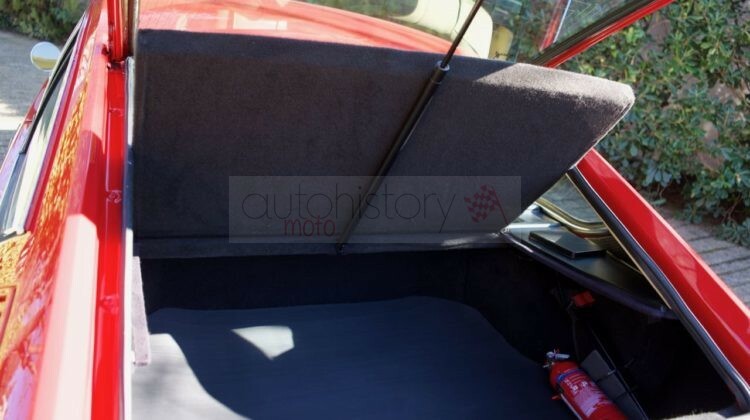 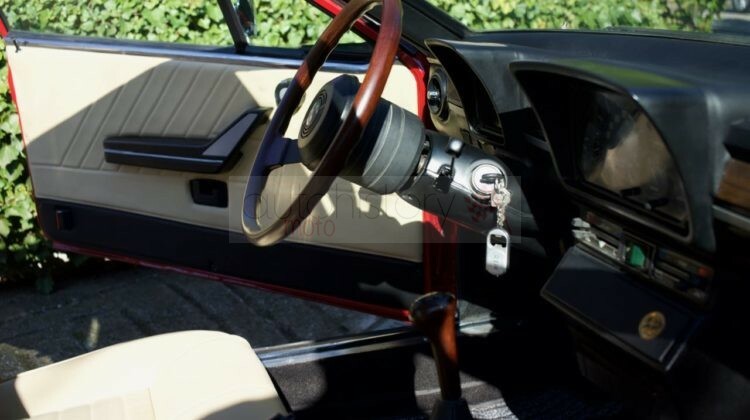 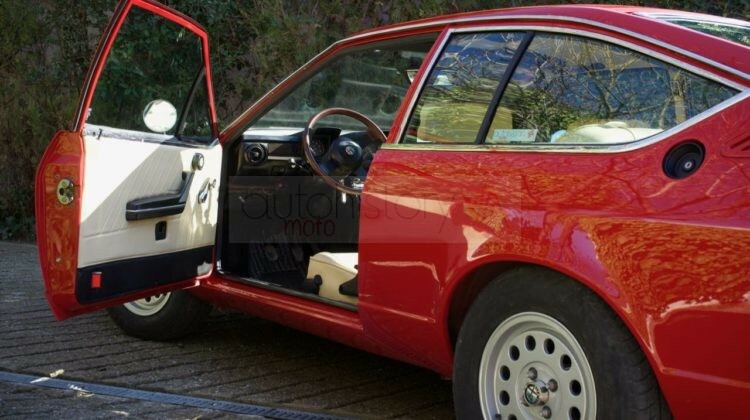 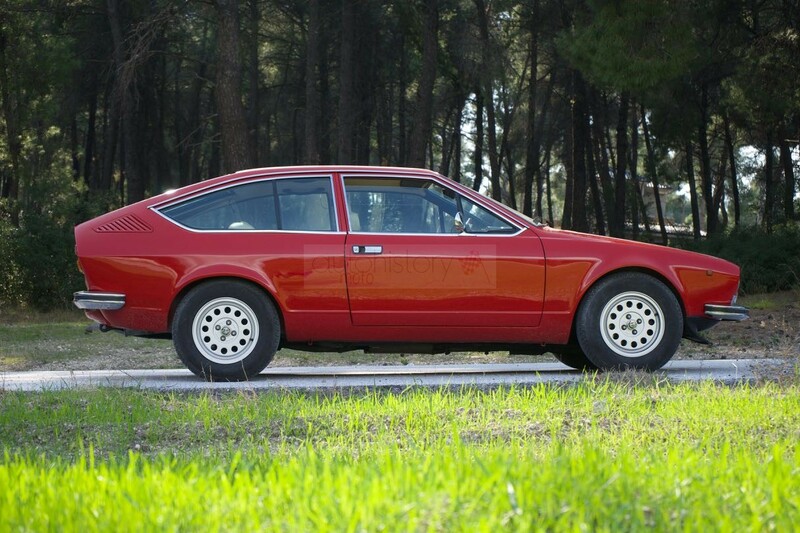 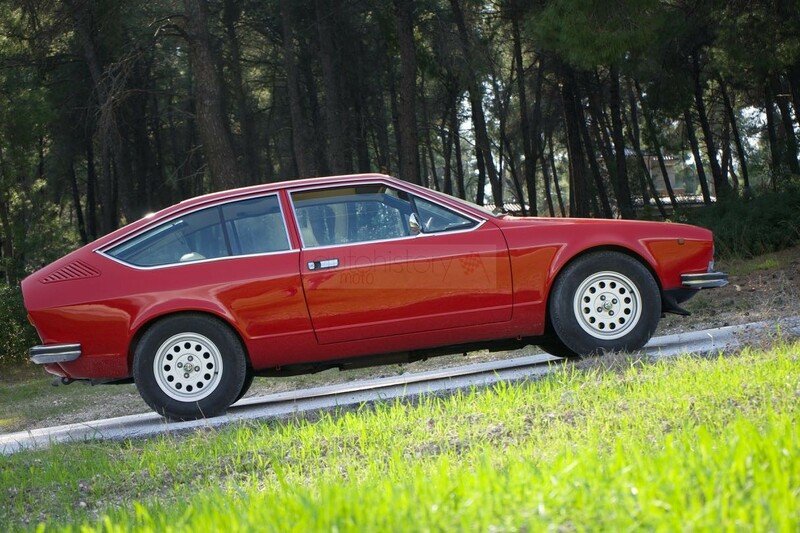 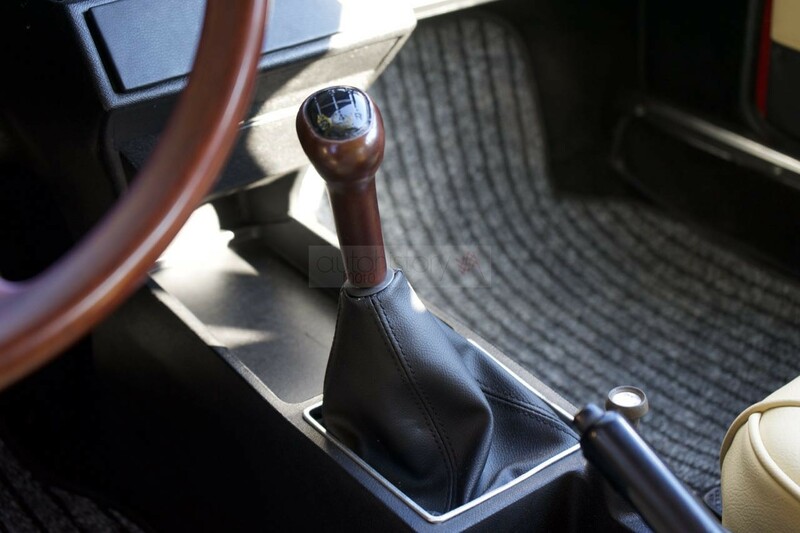 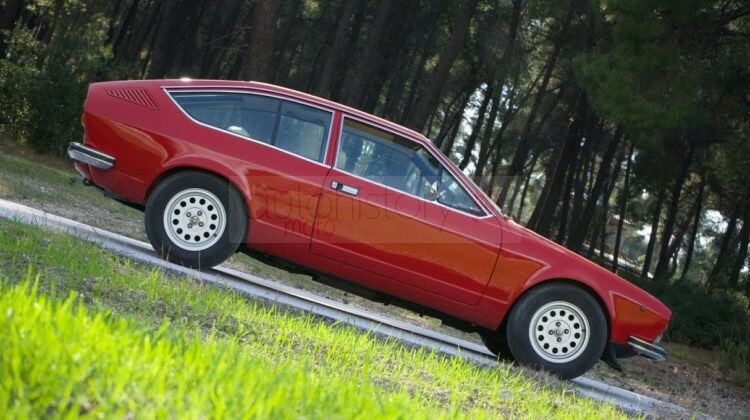 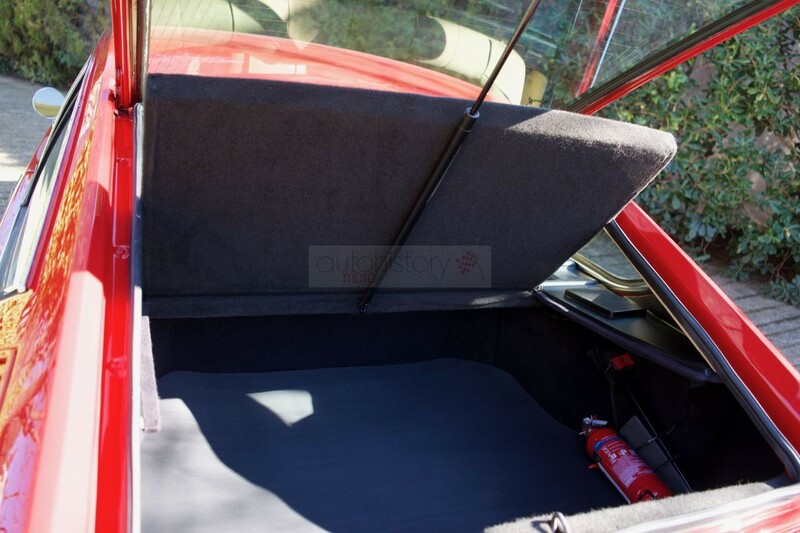 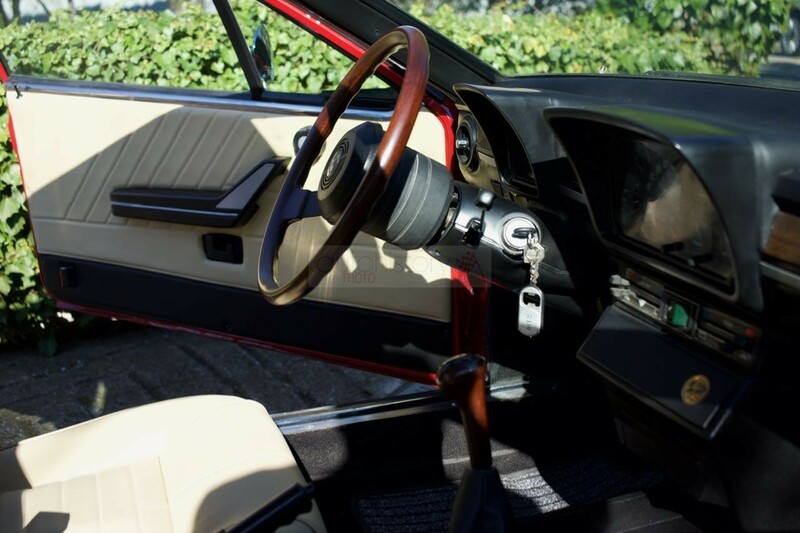 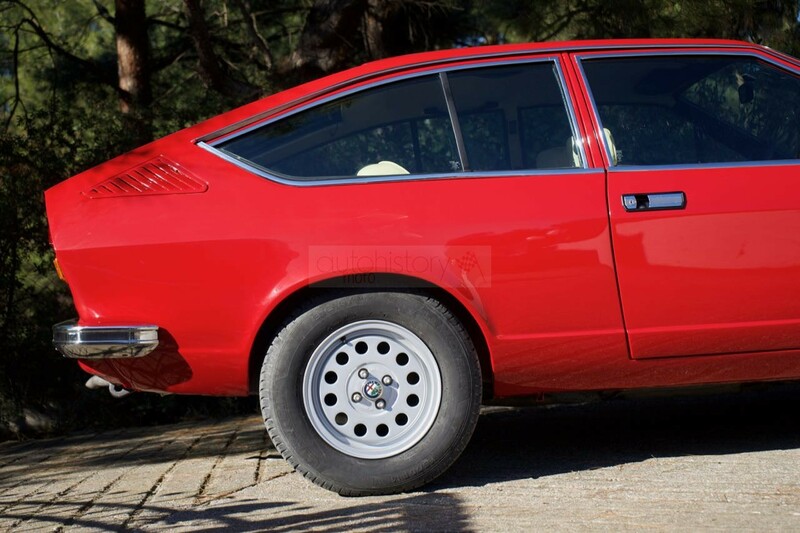 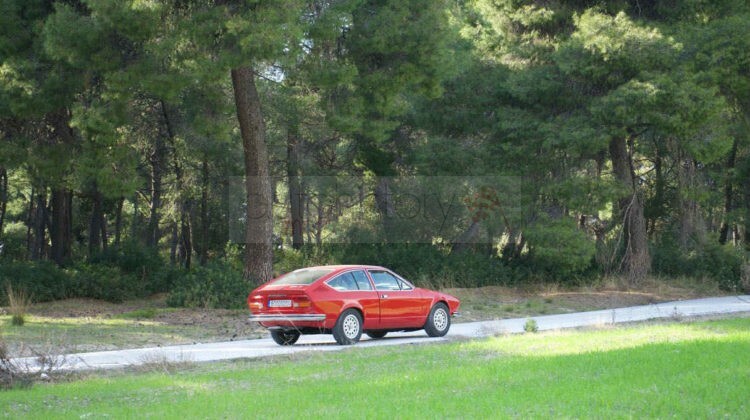 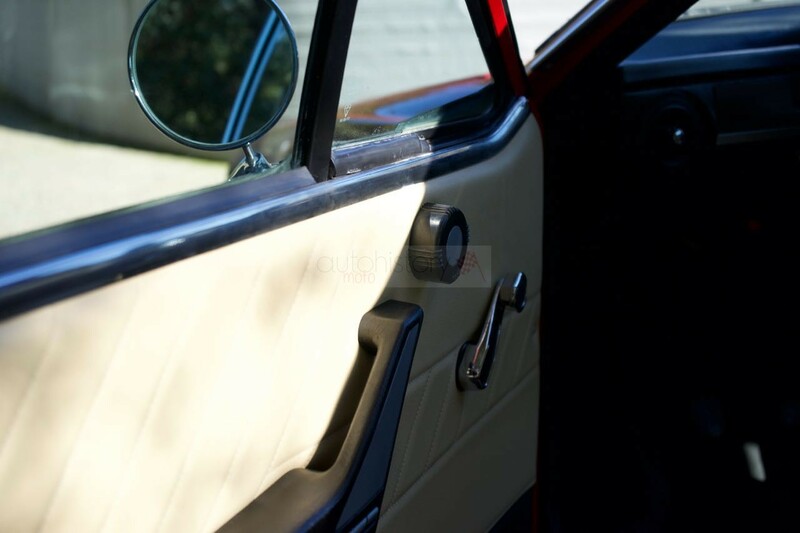 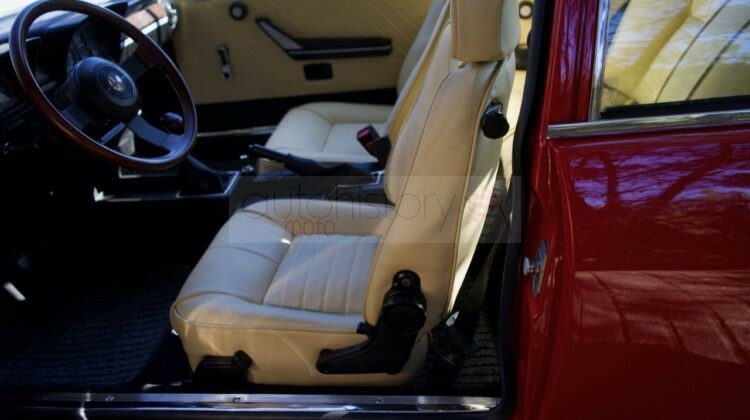 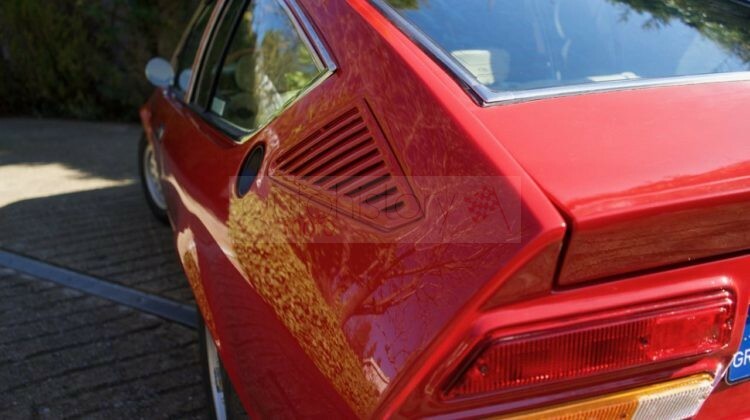 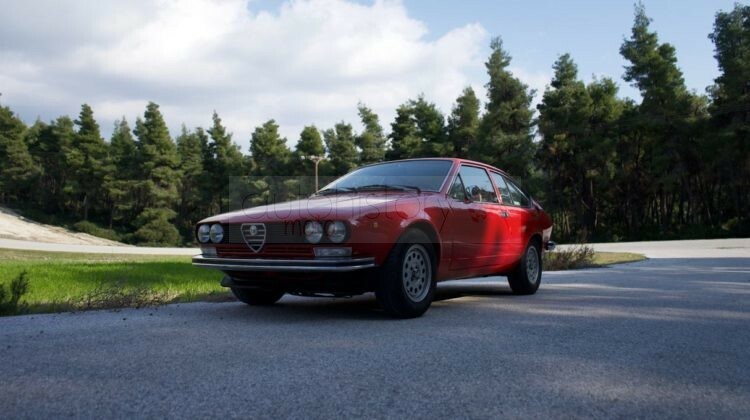 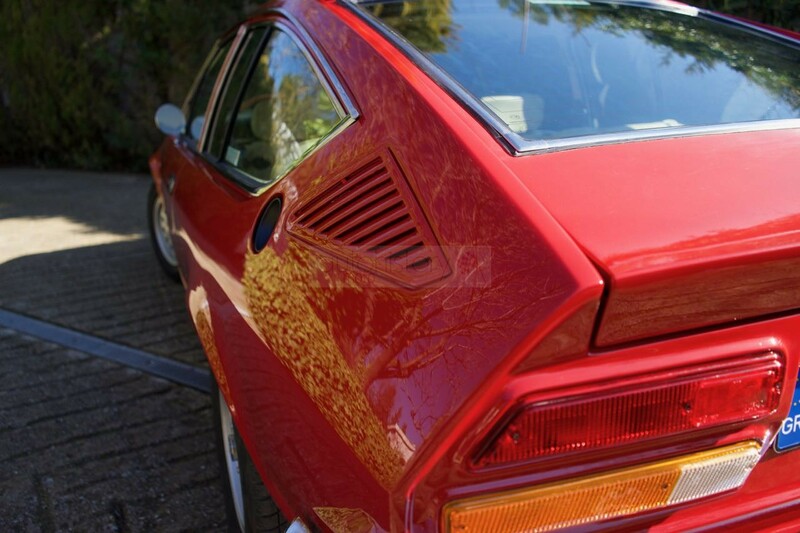 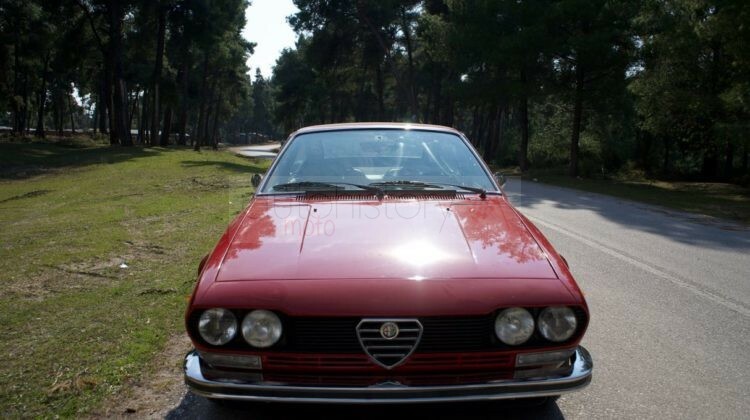 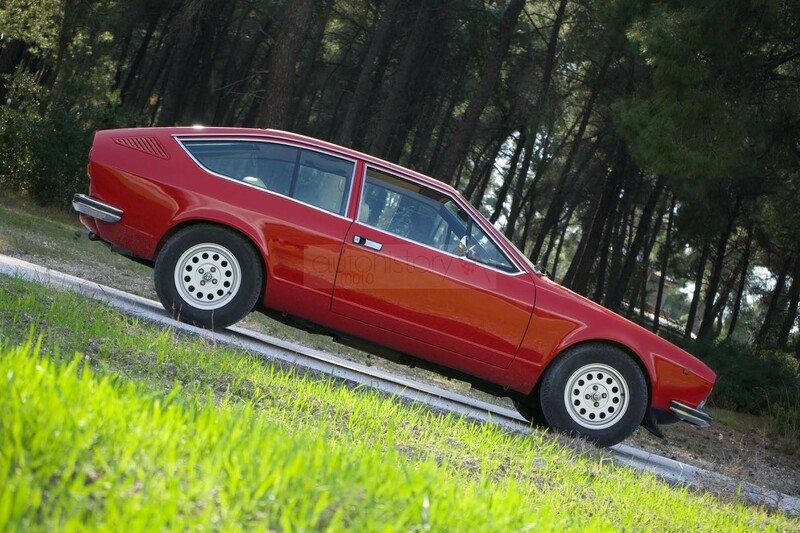 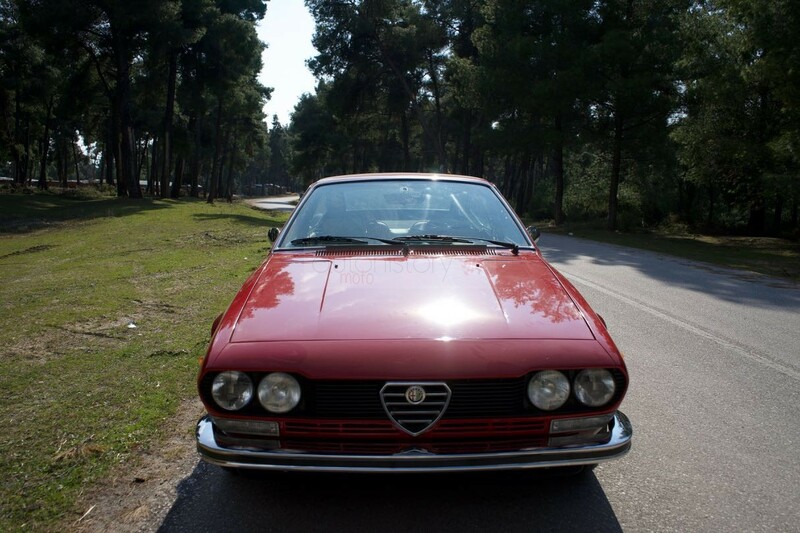 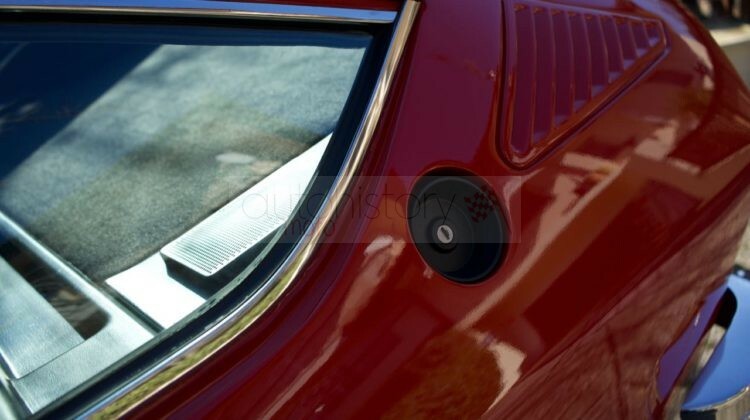 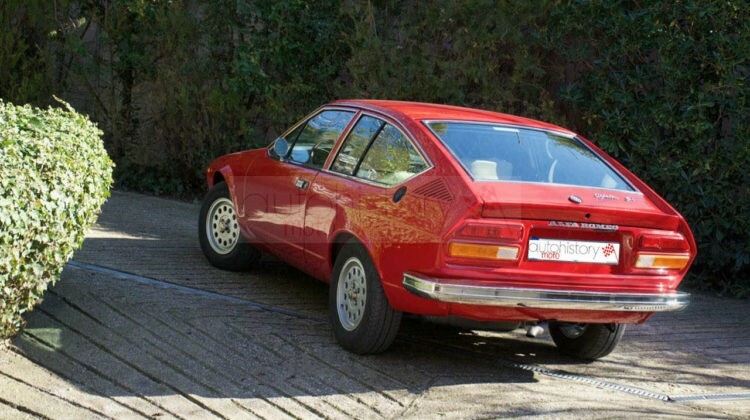 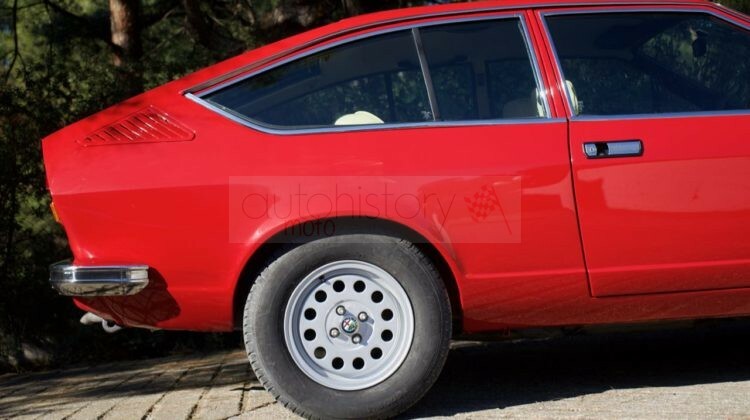 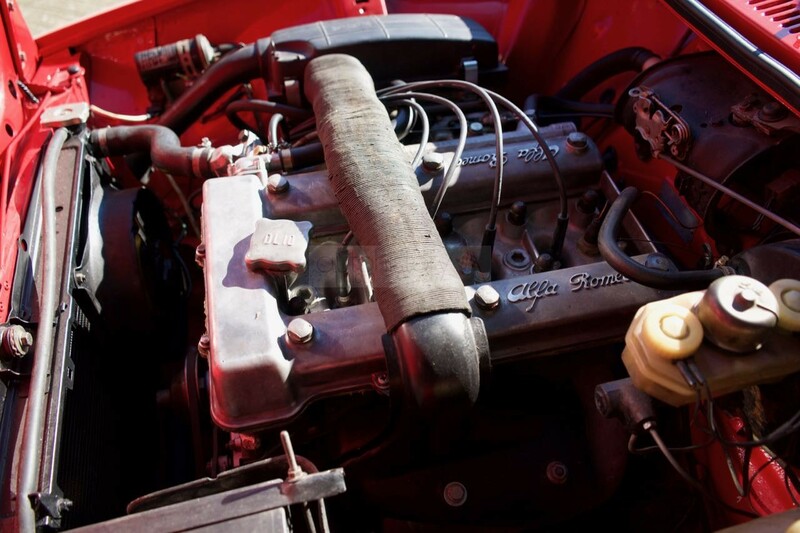 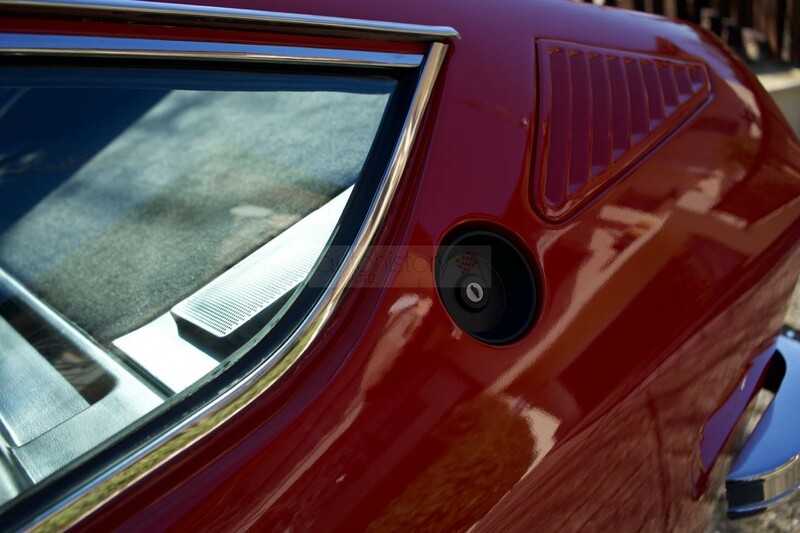 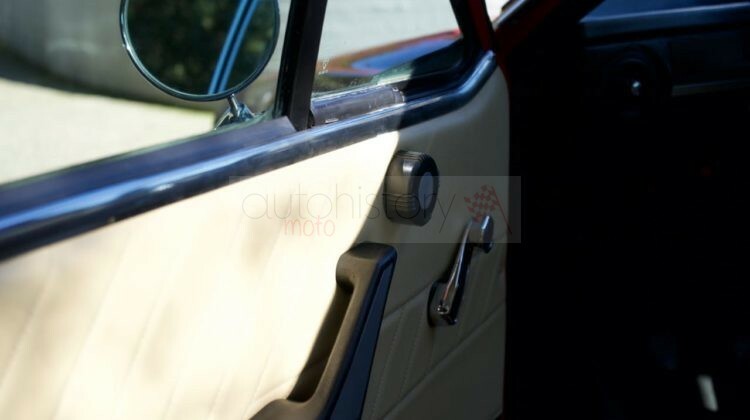 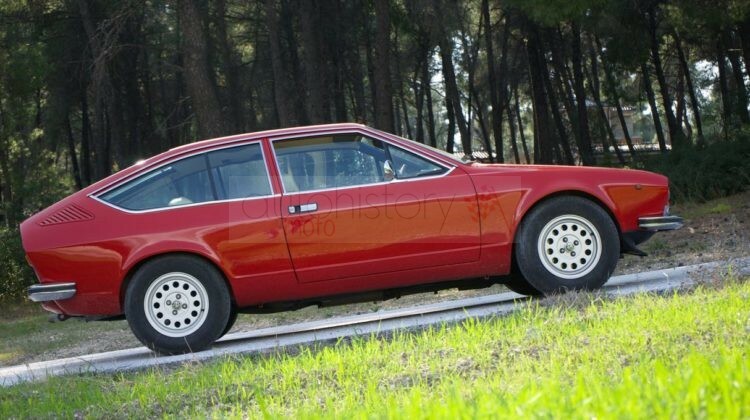 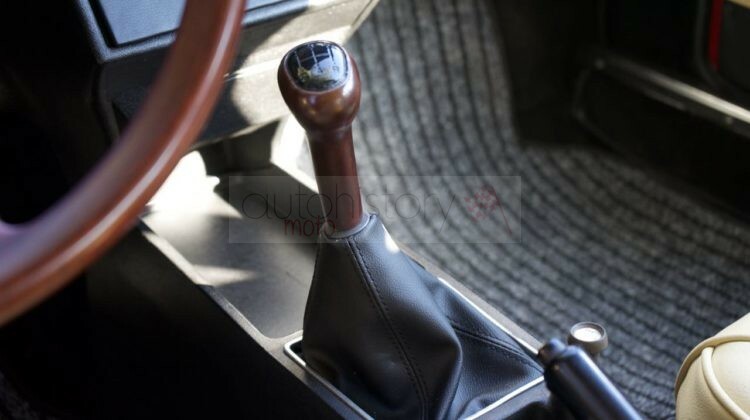 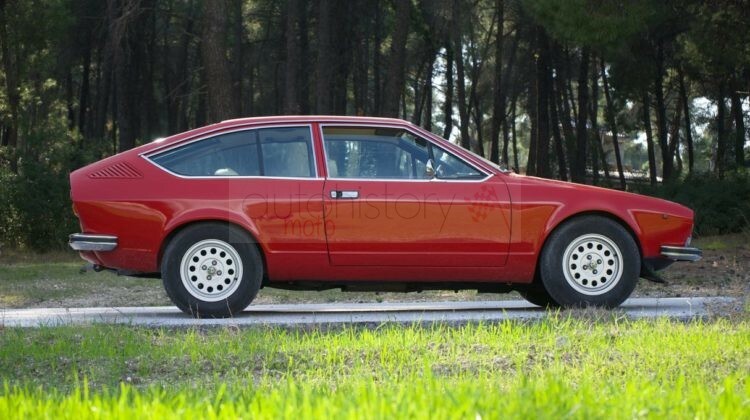 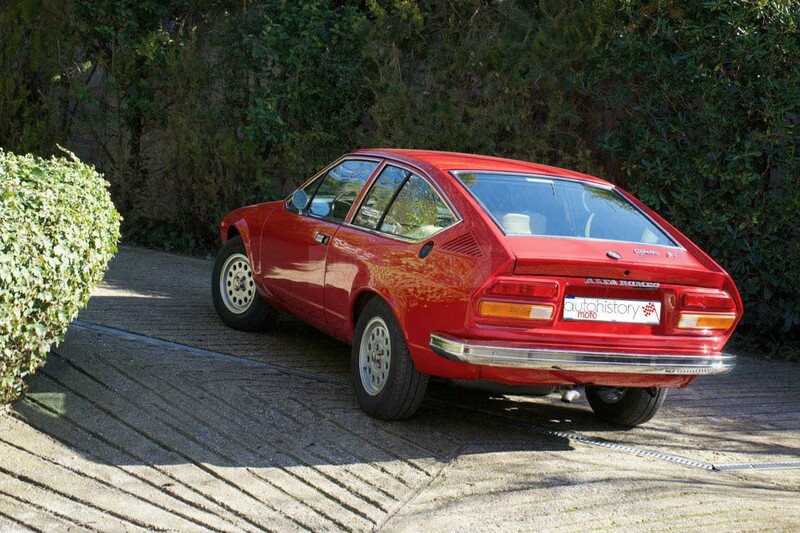 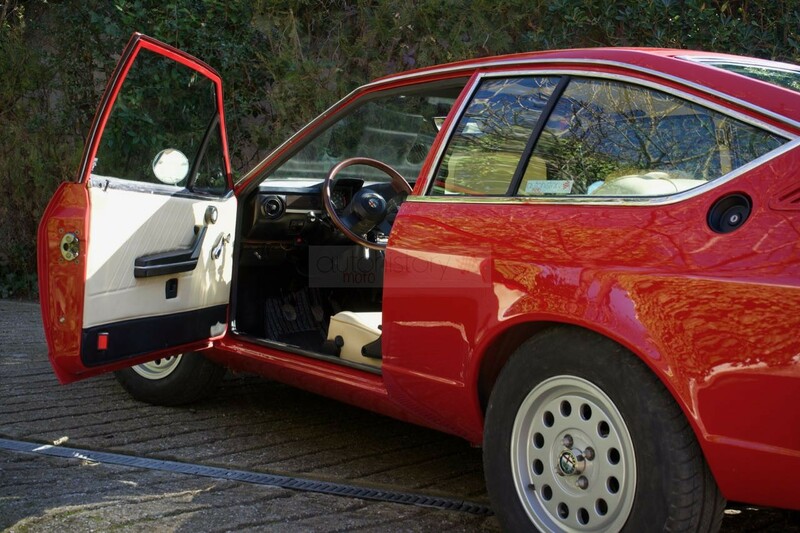 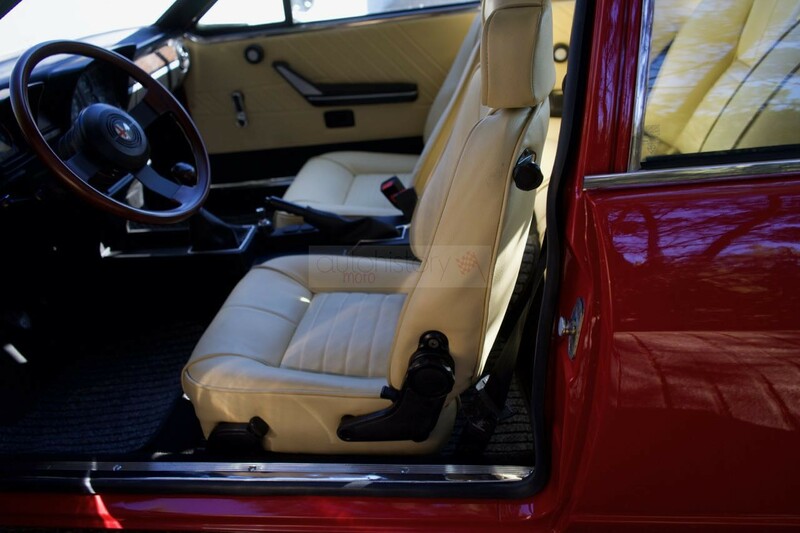 The car underwent full restoration so as to bring back to life the original personality of the Alfetta GT. 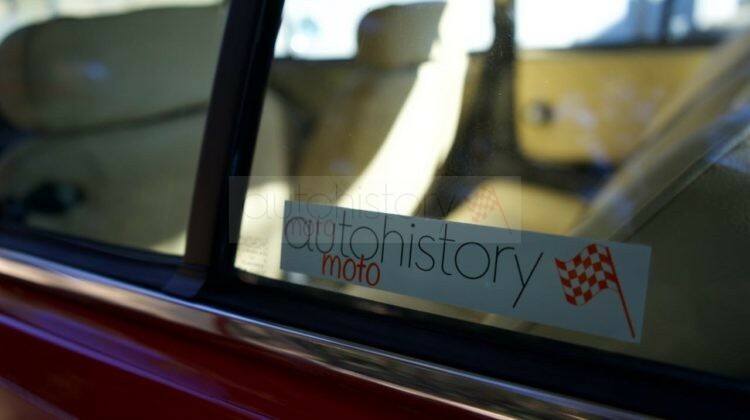 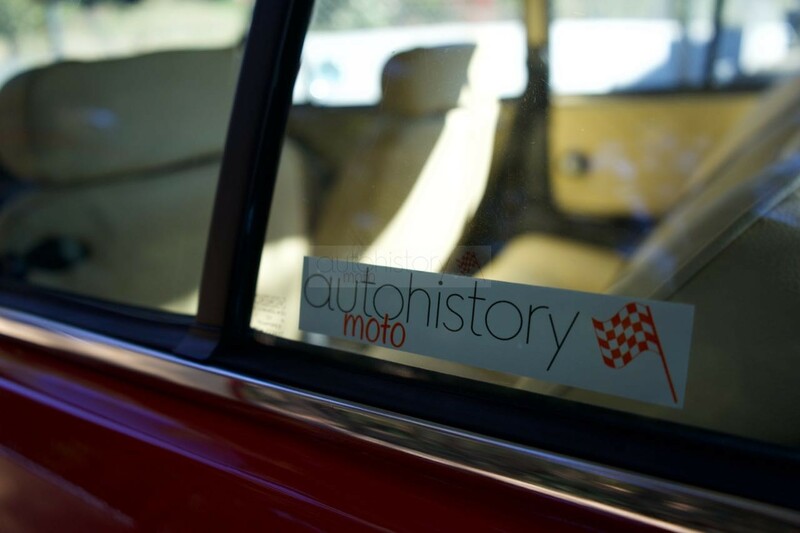 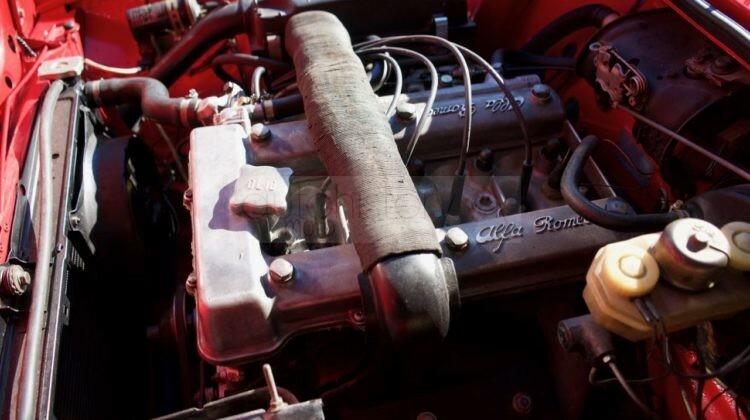 A matching numbers certificate has already been obtained from Alfa Romeo thanks to the existence of the Museo Storico files.